The city of Sydney can, at times, be a mess. Even if you’ve never been, Sydney is known for its charming levels of complexity. 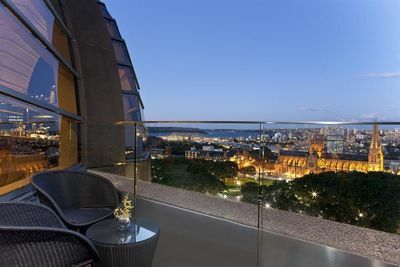 Thankfully, Sheraton on the Park helps you forget the chaos and rapid pulse of Sydney’s activity, while instead enjoying your stay in the calm, but luxurious Sheraton hotel. 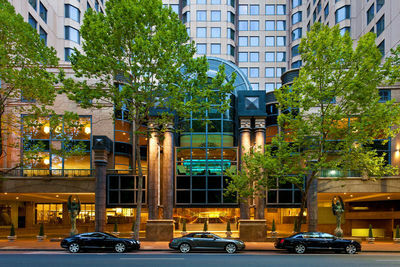 Opposite Sydney’s famous Hyde Park, which runs parallel to the CBD sits the Sheraton on Park. 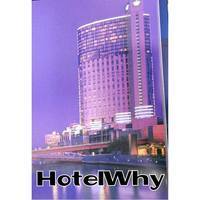 Treat your hotel as a homely base for many sydneyside adventure- most of which you’ll be able to complete on foot! With cheap flights constantly running between New Zealand and Sydney, a luxurious and relaxed weekend in Sydney is as easy as jumping on webjet and booking a ticket! Make sure while you're staying in the Sheraton you make an effort to leave and explore the sights of Sydney. Firstly, make sure you definately visit one of Sydney’s iconic beaches. Bondi Beach and the other eastern suburbs beaches of sydney are all just one bus ride away leaving across the road from the Sheraton. You should also definitely explore the harbour. Catch a bus from outside the door of the Sheraton down to Circular Quay which is your gateway to the famous Sydney harbour!